How many times a week do you fake it?? Well with a great tan, you shouldn't need to more than once a week max! Save yourself from skin cancers, aging, dry, saggy skin and still look amazing and if it's affordable, safe and perfectly toned, there's really no reason not to. 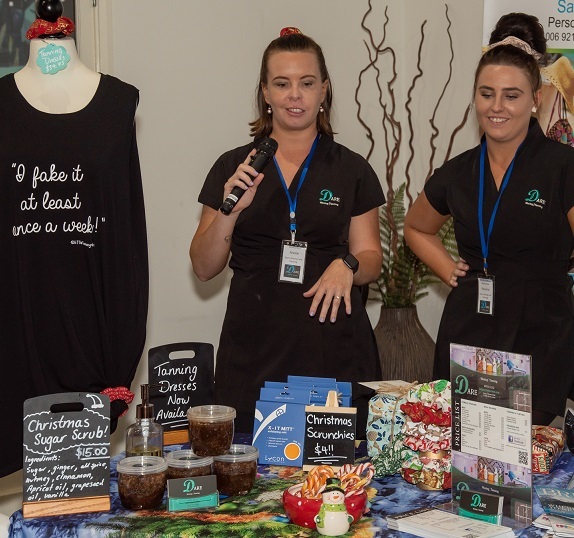 Annie and the team at Dare Waxing & Tanning are experts at what they do, so you can get in and out and be fresh, glowing & gorgeous in any outfit with literally no fuss at all! Shape & colour those eyebrows, get rid of the extra tufts, strap marks and uneven lines, because that feeling of utter confidence is well worth it - especially when you need to glam it up for a special occasion. 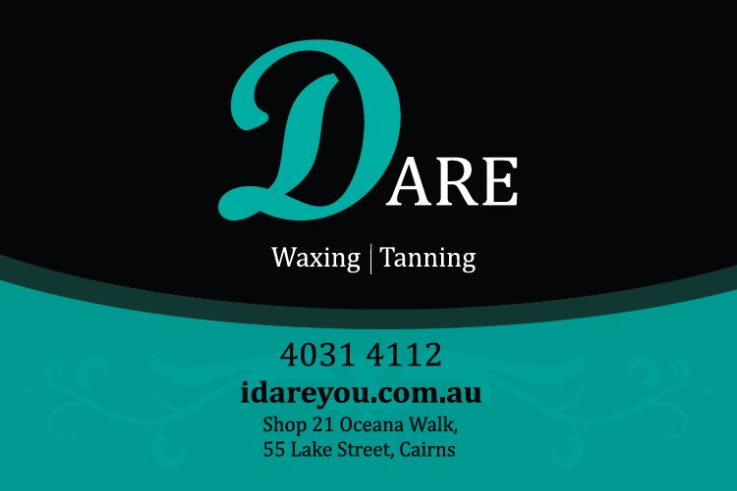 It's super easy to book in your appointment too, head over to https://www.darewaxtan.com.au/ or Facebook: https://www.facebook.com/DareWaxTan/ to select the time that works for you and if you have any queries just call directly on 4031 4112.